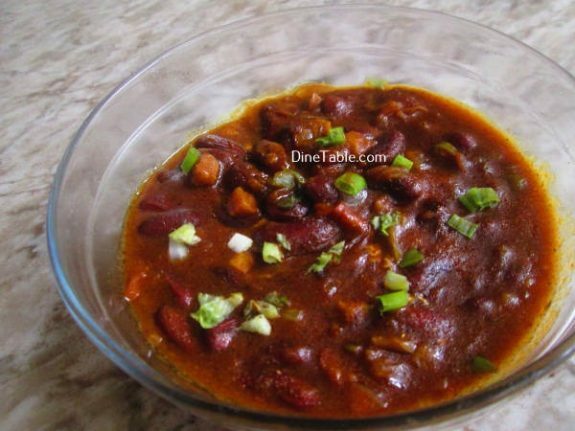 Rajma Masala Curry is a delicious Indian vegetarian recipe prepared using Red Kidney Beans. 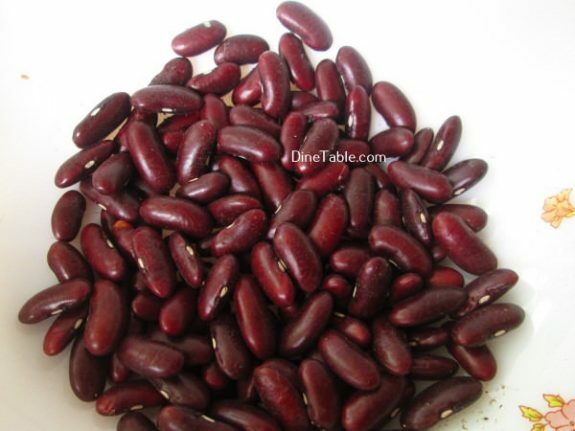 Red Kidney Bean is a popular legume and have many health benefits. They are high in fiber and also a good source of proteins. 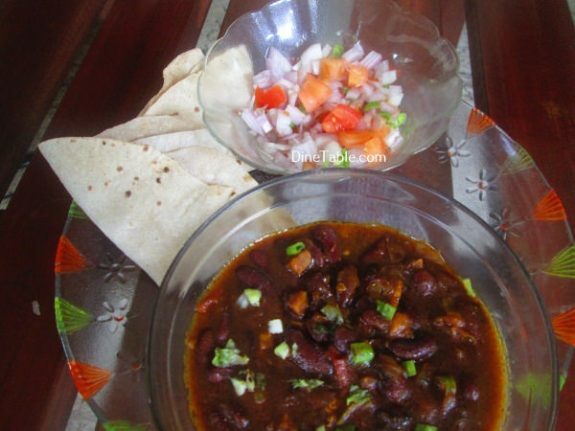 Rajma is a popular Indian vegetarian dish consisting of red kidney beans in a thick gravy with many Indian whole spices and usually served with Rice and Roti. 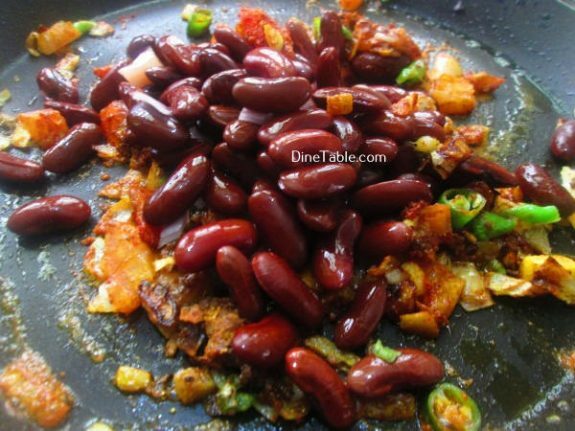 About 100 grams of boiled Rajma beans contain 140 calories, 5.7 grams of protein, 9.0 grams of fat and nearly 17.8 grams of carbohydrate. 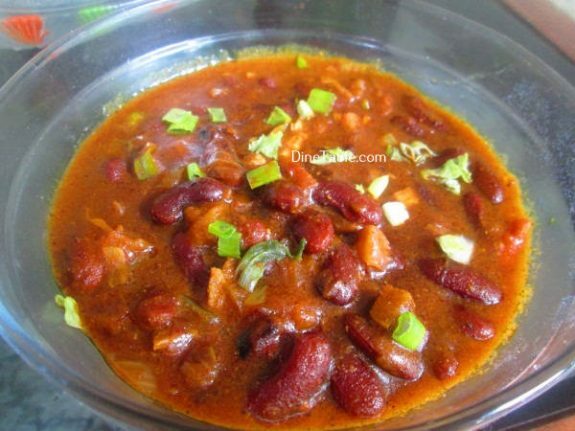 Soak rajma in water overnight or for around 6 hours. 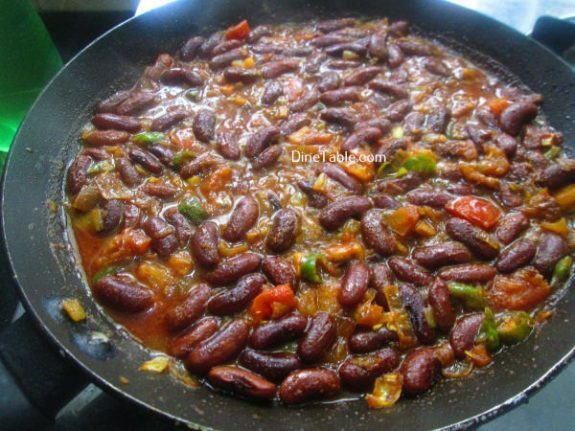 Drain the water and wash the soaked rajma twice. 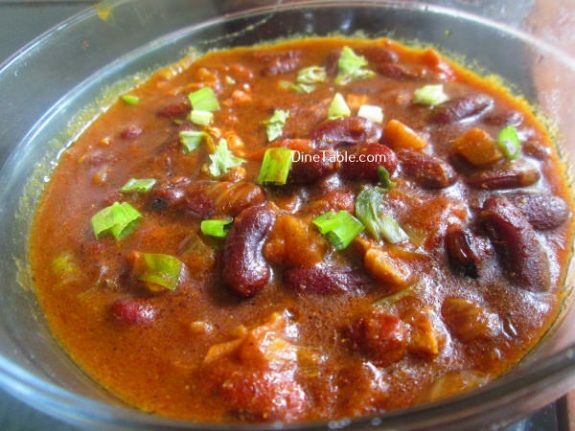 Heat a pressure cooker and add soaked rajma along with salt and 200 ml of water for around 5 whistles or till the rajma becomes soft. Drain the water and reserve this water for later use in the curry. Chop the onion and tomatoes. Slightly crush the garlic. 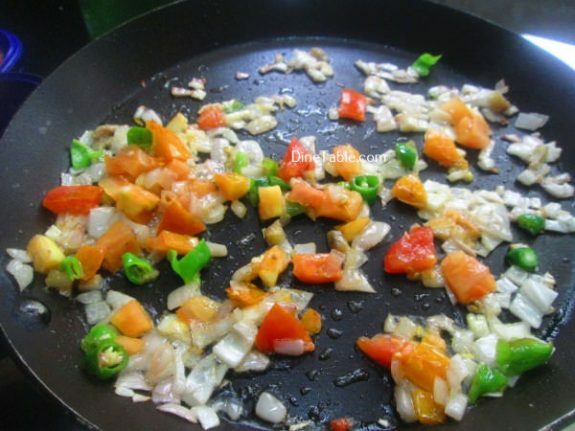 Heat oil in a pan and add cloves. Saute for a few seconds. Add the chopped onions and garlic into it. 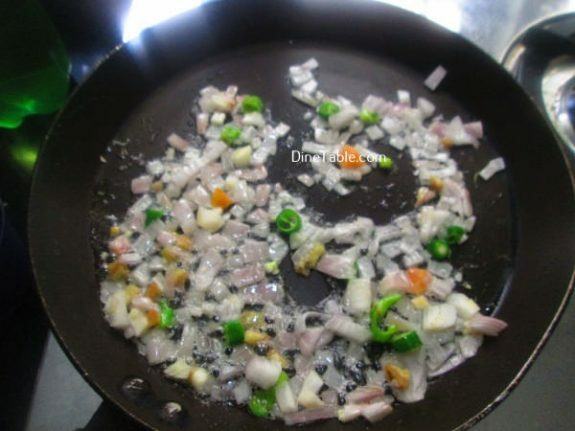 Fry till onion turns almost golden brown. 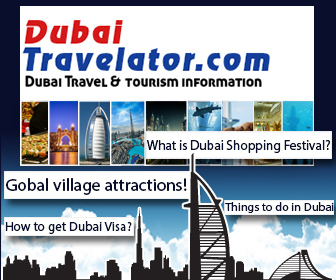 Add the chopped tomatoes into it and cook till tomatoes turn soft and pulpy. 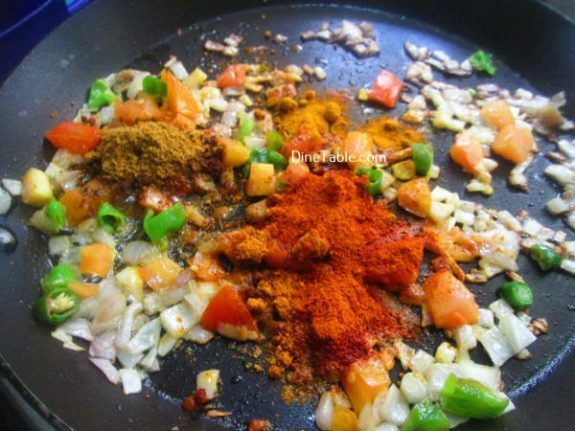 Add salt, turmeric powder, red chilly powder, coriander powder, cumin powder and garam masala powder into it. Fry for a minute. 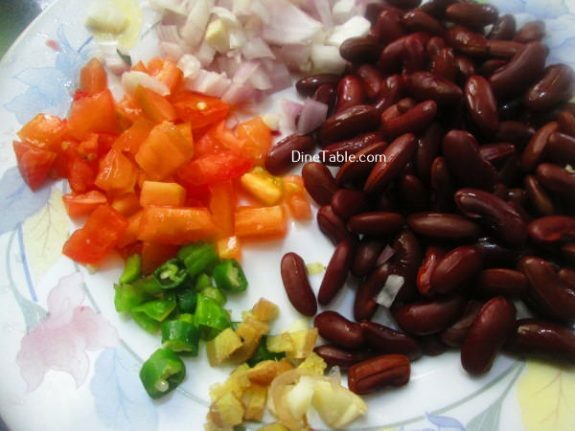 Add cooked rajma along with water in which the rajma was cooked. Bring the gravy to boil. Then on medium heat, let the gravy cook for 6 minutes or till it thickens to the desired consistency and remove from heat. Tasty Rajma Masala Curry is ready.